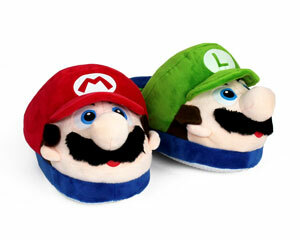 After long nights of playing video games, our video game slippers are the perfect power-up. 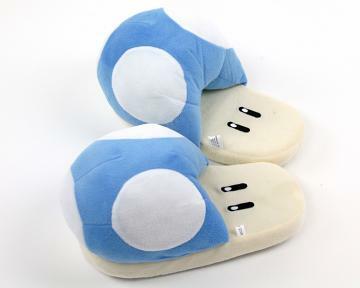 Though your character has hopped, fought or ran to certain victory, your feet will be exposed to a gauntlet on hard mode. 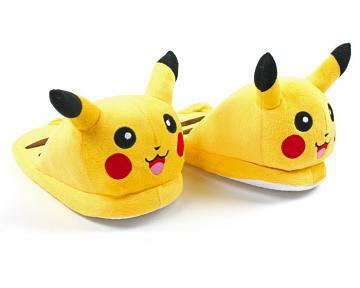 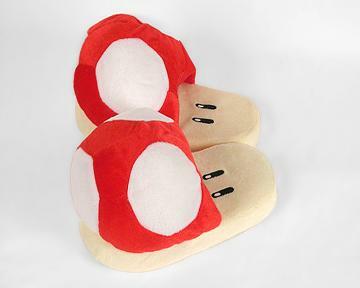 Make yourself comfortable in our novelty slippers for gamers. 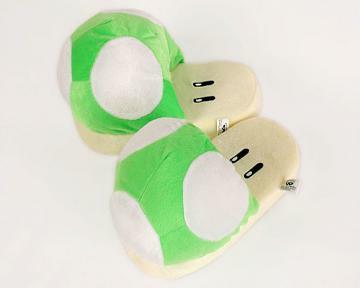 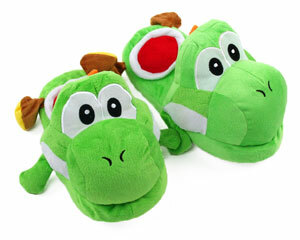 Grow up quickly with our red mushroom slippers, take over castles with Bowser, and hop around in our Yoshi slippers. 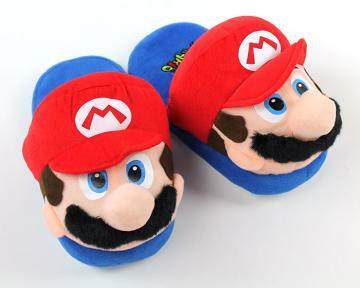 And of course, our Mario slippers are super (no pun-intendo). 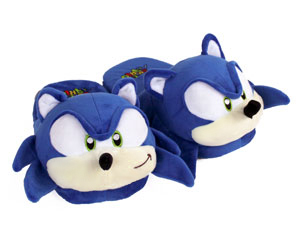 We also have Sonic slippers for any true Sega fan. 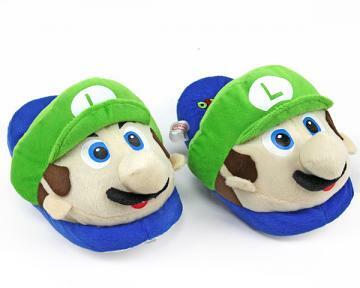 Any smartphone gaming addict will be pleased and furious to find our angry birds slippers here as well. 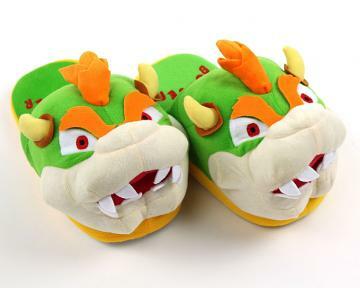 It’s as if they’re mad about being so comfortable. 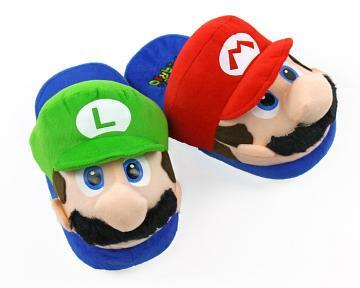 Whether your thumbs are calloused and your trigger finger is always on alert or if you are the casual gamer looking for a pair of funny slippers, we have you, and your feet, covered.